When a chartered Imperial Airlines Constellation plunged into a swamp outside Richmond, Va., in 1961, killing 74 army recruits, the struggling nonscheduled airline industry seemed to crash with it. Irked by poor safety records, corner-cutting operations and complaints from tourists stranded when companies ran out of money—and armed with a tough new law from Congress—the Civil Aeronautics Board cleaned house. Some 20 carriers went out of business, and the survivors were forced to adhere to rigorous standards. Today, self-rechristened as "supplemental" airlines, the 13-company industry has bounced back to become the fastest-growing segment of U.S. aviation. 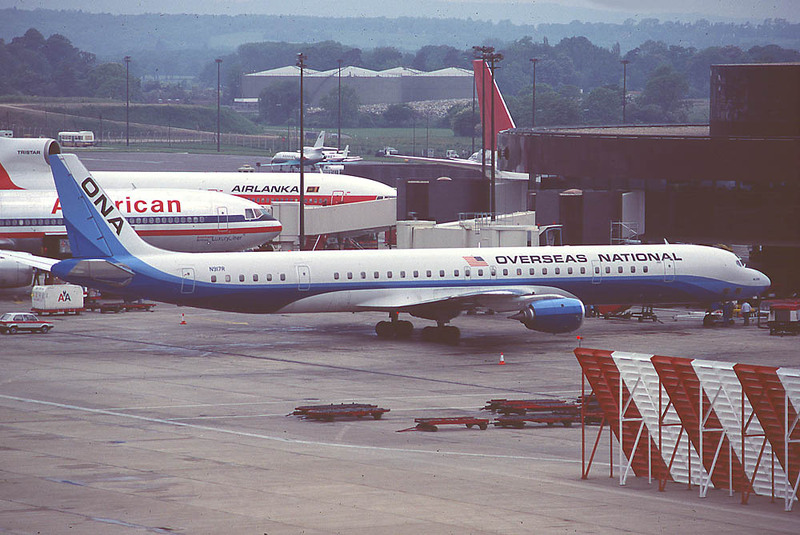 Last year its revenues jumped 49% to a record $213 million, and profits climbed to $22 million—more than the nation's eleven domestic trunk airlines netted in 1963. "All the nuts and kooks have been weeded out," says President Roy E. Foulke of the National Air Carrier Association, spokesman for the supplementals. "We've got a hard-core group of operators now." "All They Can Handle." With a current fleet of 25 jet planes, five turboprops and 160 older piston models, the supplemental are shedding their seat-of-the-pants image. One evidence is Wall Street's increasing interest. 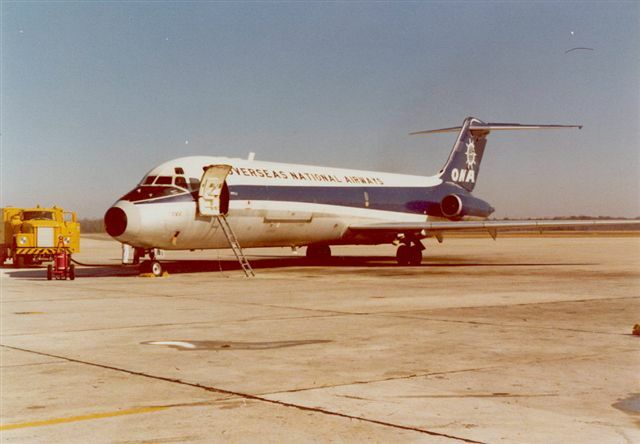 Nashville-based Capitol International Airways (1966 sales: $31 million) and Miami-based Saturn Airways (1966 sales: $27 million) both went public last month. 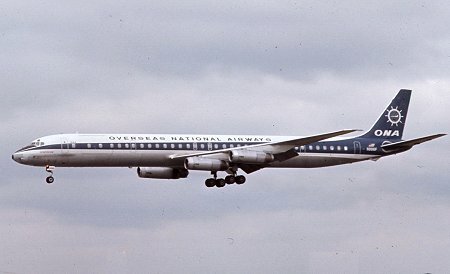 Overseas National Airways (1966 sales: $11 million) plans to float a 470,000-share offering this week. Shares of Trans International Airlines (1966 revenue: $31 million) have jumped from $23 to $48 in the over-the-counter market since the start of the year and this week will be listed on the New York Stock Exchange. After moving into a new $273,000 headquarters at Oakland (Calif.) Airport, TIA two weeks ago took delivery on the first of five 250-passenger DC-8 jets—a model so new that only four other airlines have one in service. Says Capitol International President Jesse F. Stallings: "All of the supplemental carriers have all the business they can handle." Part of that prosperity is due to the Viet Nam war. Ferrying troops and equipment for the Pentagon accounts for 62% of the supplementals' revenues. A big lift, however, comes from the growing travel market. Last year the CAB—to the consternation of the trunk airlines—empowered the supplementals to charter their planes to travel agents for all-expense "inclusive tours" both inside and outside the U.S. The tours can be sold to all comers, not merely to members of established groups, at prices well below those offered by trunk lines for group tours. Only a few score such flights have taken off so far, but bookings are rising rapidly. Overseas National has been plugging its $160 round-trip fare from New York to London (for groups of 40 or more) with full-page ads sneering at the trunk-line group minimum of $230. "Our biggest competitors just announced the lowest jet fares in history," goes one ad's headline. "Since when is $230 less than $160?" Tours for 32,000. Oakland-based World Airways, the largest of the supplementals, recently signed a $5,660,000 contract with Berry World Travel of Kansas City to provide 199 round-trip tours next year for an estimated 32,000 vacationers. Most will run from New York, Chicago or California cities to Hawaii; ten will go to the Orient. World Airways President Edward J. Daly, 44, is so enthusiastic about the future of low-fare mass travel that he has plunked down $300,000 as a deposit on three SSTs. 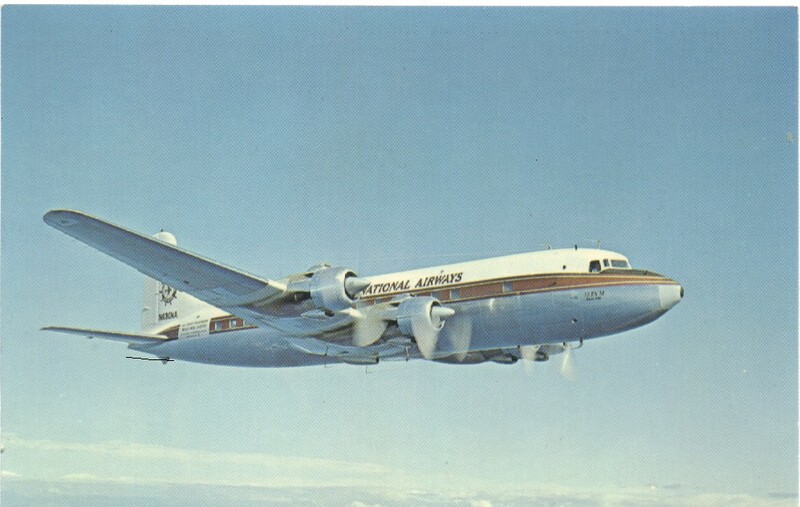 With six Boeing 707 jet transports in its fleet and three more due for delivery this year, along with six medium-haul 727s, World has also asked the CAB for authority to operate scheduled transcontinental nonstop jet service for $75 one way. A former general manager of Sky Coach Aircraft Corp., Daly bought World for $50,000 in 1950. Last week, his 81% share of the firm's stock, which began trading on the Big Board in April, was worth a tidy $278 million.